Size 9,10 out of stock. 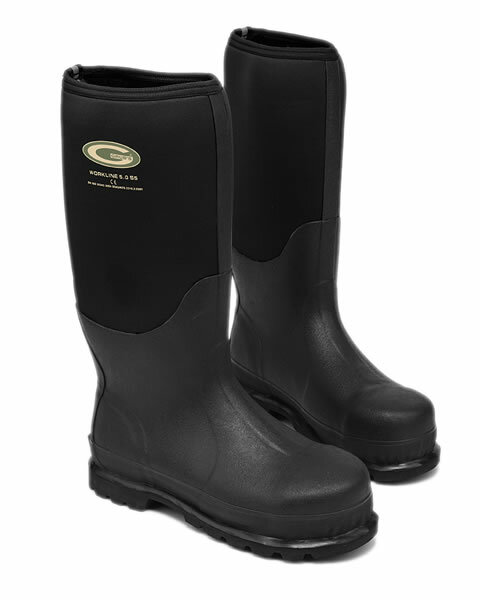 The Grubs Workline 5.0 Safety Wellington is an ideal boot for most work or leisure activities where extra protection is required. 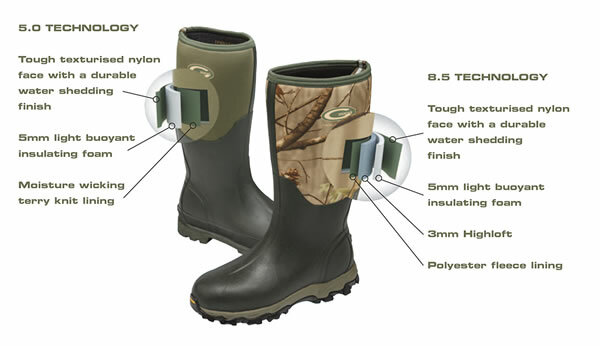 It combines Grubs unique INSU-FOAM ULTRA technology with advanced 5.0 thermal engineering. 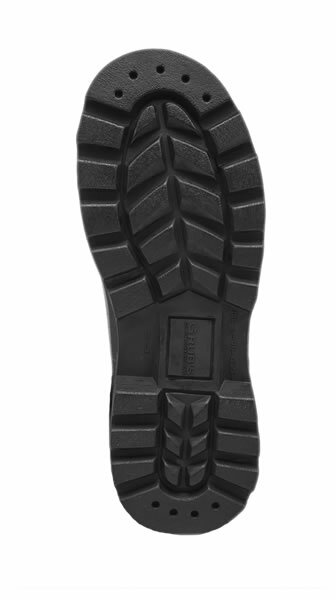 Featuring a steel toe cap, ballistic anti-penetration mid-sole and a solid rubber oil resistant outsole.